Summer is an exciting time to visit this mid-Arctic region as the sun gradually returns and communities experience between two and three hours of daylight. 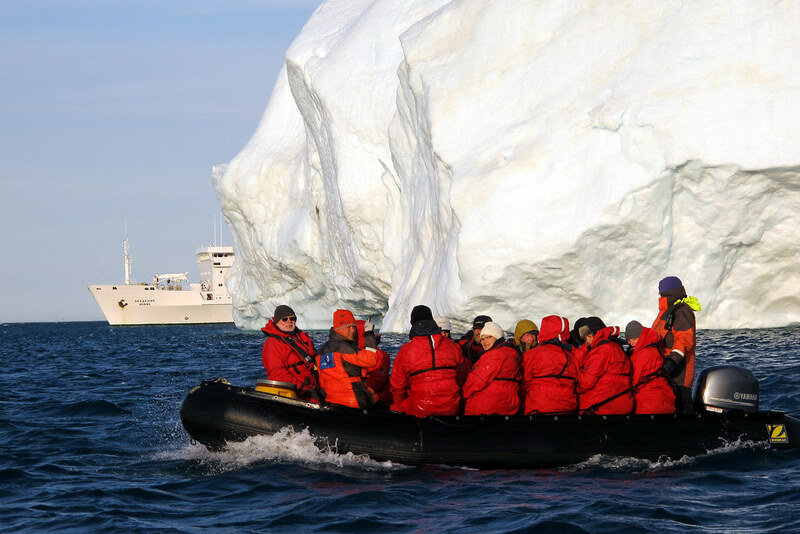 Travellers may choose from six departures throughout the month of August, which focus on wildlife encounters, the great maritime history of the Northwest Passage, remote Inuit communities and spectacular landscapes, as well as the chance to get active by trekking, kayaking, and getting close to nature on board zodiac boats. Wildlife is the biggest attraction to this region and OOE has considerable knowledge of the best places in which to find it. Travelling through nutrient-rich waters, Arctic seals, beluga whale and narwhal may be seen feeding. Myriad seabirds, such as thick-billed murres, black guillemots, northern fulmars and black-legged kittiwakes, also make an impressive sight, inhabiting the area as they do in the thousands. 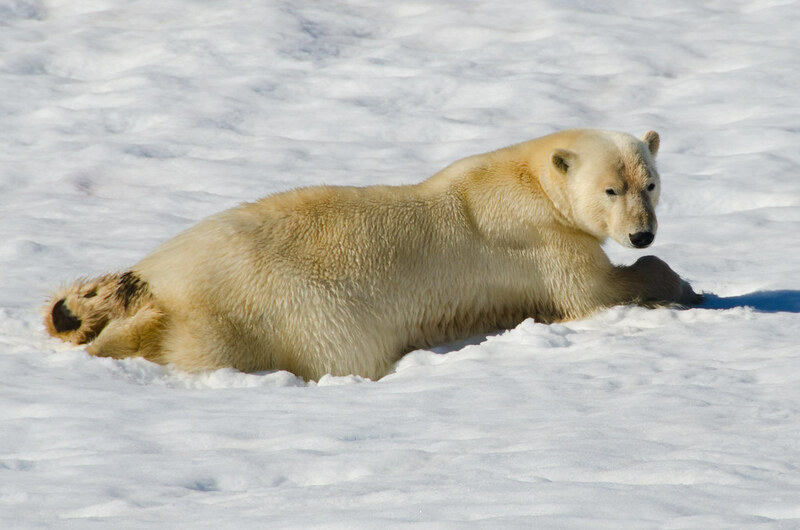 The highlight of an Arctic cruise has to be the magnificent sight of a polar bear in its natural habitat. Ideal viewing locations include Baffin and Lower Savage Islands, as well as Monumental Island where polar bears have been known to chase walrus off their haul out into the water. Each itinerary is different but many include a voyage through the iconic Northwest Passage, following in the wake of early explorers such as Franklin, Amundsen and Larsen. Passengers discover more about the region's history and truly begin to appreciate the utter bravery of those forerunners and the enormity of what they were able to achieve with equipment far inferior to that available today. The opportunity to visit Inuit communities is also included, with passengers stepping into a culture dating back more than a thousand years, witnessing age-old traditions, handicrafts and maybe even athletic prowess at the Inuit Games. OOE's expedition cruise prices in August start from US $5195 per person for a seven-night cruise, ranging up to US $8895pp for a 12-night cruise, based on triple share. Alternatives to the local charter flight offer are a package for adventure seekers with complimentary sea kayaking, or a wellness and comfort option of pre-voyage hotel, private transfer from the airport, onboard massage and custom welcome basket with wine. Both options also include an OOE branded fleece and limited edition polar bear merino wool beanie hat.